The 8th International Conference on Natural Language Processing (ICON 2010) will be held at IIT Kharagpur, India, during 8-11 December, 2010. 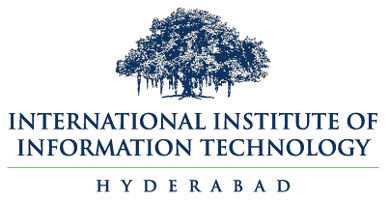 The ICON conference series is a forum for promoting interaction among researchers in the field of Natural Language Processing in India and abroad. The conference will be preceded by a day of pre-conference tutorials on December 8, 2010.